Everyone can agree that finding time to put a healthy dinner on the table can often seem impossible. Luckily, we have a simple solution: one-dish meals. All you need to do is toss your favorite ingredients into a single pot or pan and voilà—you’ll have a tasty, wholesome dinner for you and your family. To get you started, we’ve created a list of our favorite one-dish recipes that can all be prepped in just 15 minutes or less! 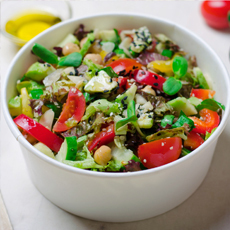 Looking for a stress-free, mess-free meal? You’ll love this easy-to-make Tuscan Chicken. Simply combine lean chicken, organic Green Valley Northern Beans, and other wholesome ingredients into a skillet; in just 30 total minutes, you’ll have a delicious meal with 40 grams of protein in every serving! Not in the mood to cook? 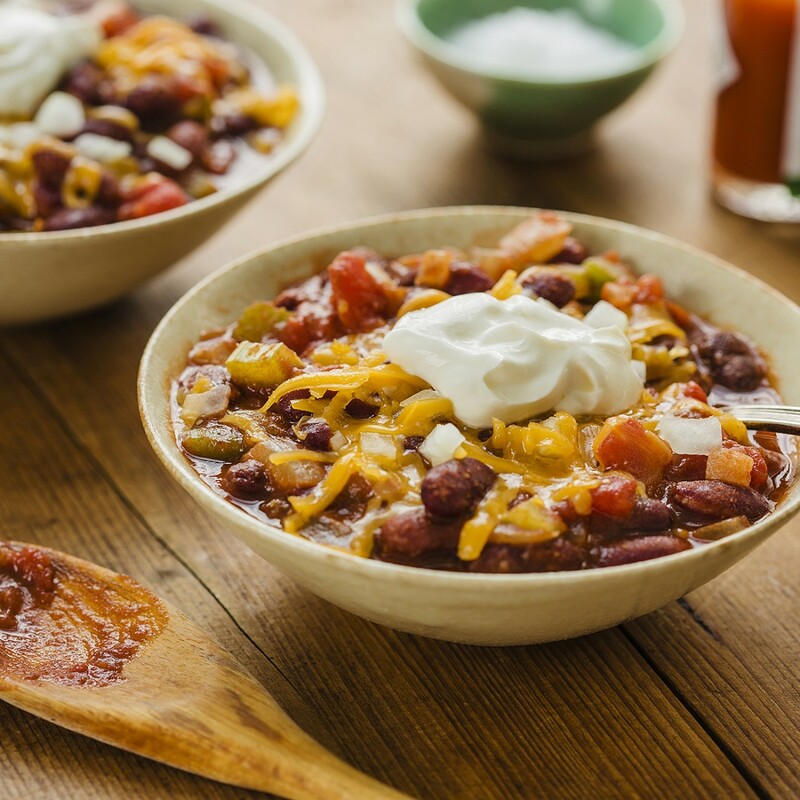 This organic Green Valley Red Kidney Bean chili is your answer! With only 10 minutes of prep time required, you won’t be tempted to order takeout. Plus, this recipe is easy to customize. Whether you’re a fan of sour cream or avocado, you’ll have the freedom to add whichever toppings you prefer. 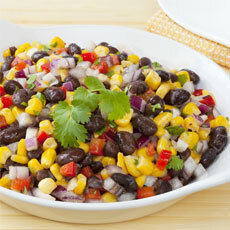 Put a spin on traditional fried rice with this Mexican-inspired dish! This recipe maximizes nutritional value and flavor by using organic Green Valley Kidney Beans, Corn and wholesome brown rice. With only 15 minutes of prep time needed, this healthy recipe is the perfect go-to on a busy week night. 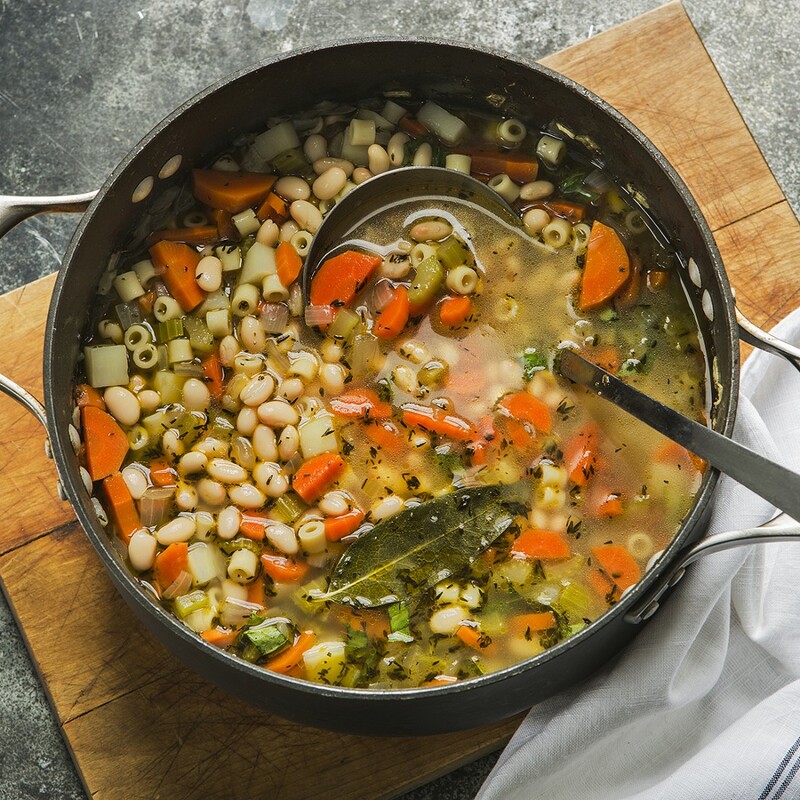 Oh-so-easy and full of healthy ingredients, this great northern bean soup offers the best of both worlds! Prep a large batch on a Sunday night and store it in your fridge for an effortless, wholesome meal to last you all week long. If you want a quick fix for dinner, try this one-pot dish bursting with Indian flavor! 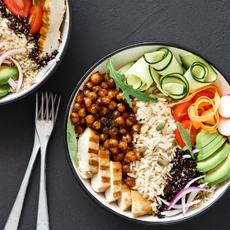 A complex grocery list won’t be necessary to create this meal; you can simply use pantry items, such as organic Green Valley Garbanzo Beans along with other leftover meats and veggies. 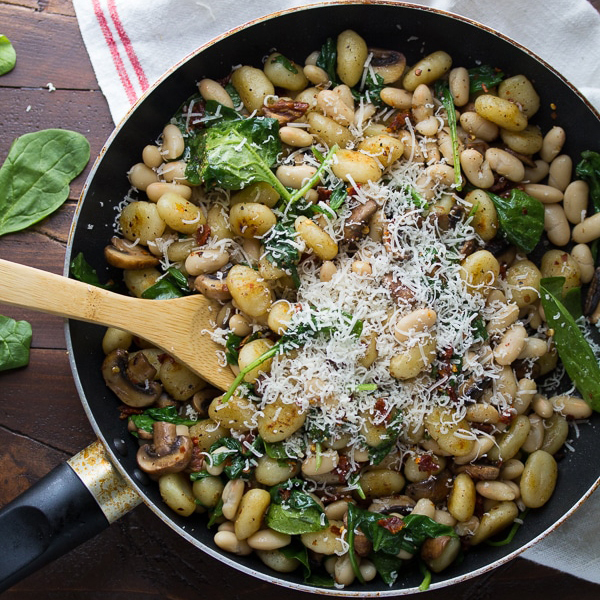 For a filling, vegetarian-friendly meal, go for this delicious, one-pan gnocchi! This recipe pairs organic Green Valley Northern Beans, sundried tomatoes, spinach and mushrooms together for a pot packed with protein, vitamins and flavor. 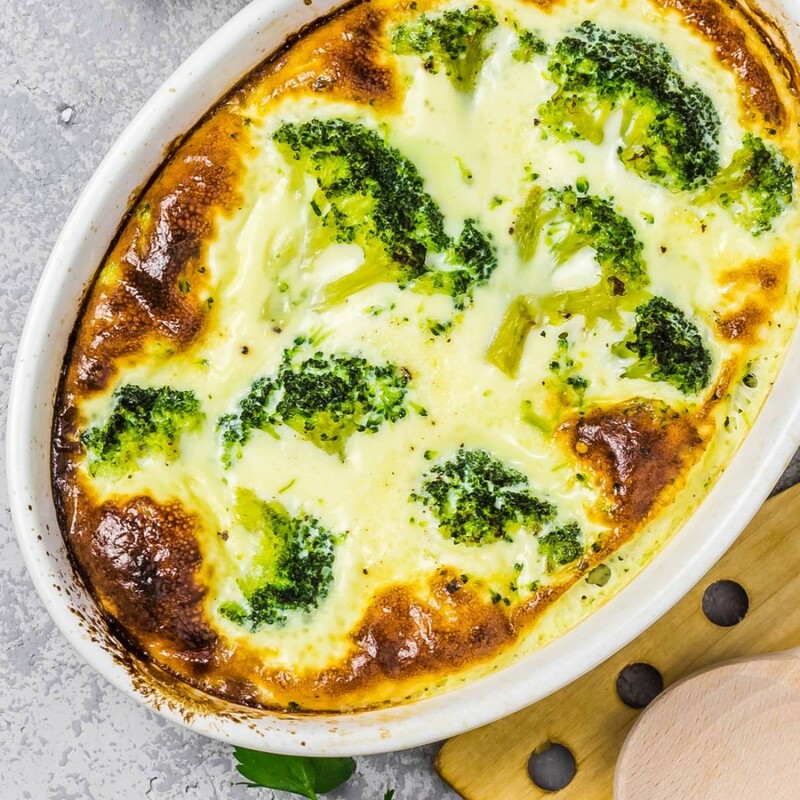 With these 6 healthy and hearty one-dish recipes under your belt, you’ll no longer have to sacrifice your family’s health for convenience. We’d love to see how your dishes turn out – share your photos with us on Facebook or Instagram!